Races will be cancelled in the event of rain or other unsafe conditions. 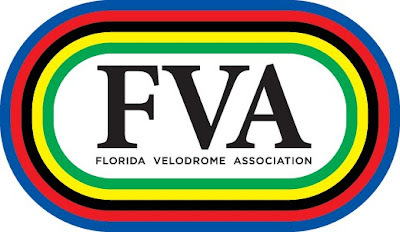 Promoter reserves the right to modify the program depending on participation and weather, changes will be posted on FVA Facebook page. Helmets are mandatory. Bicycle must be track bike or fixed gear with drop bars. No brakes allowed! You may rent a helmet and track bike if you don't have one.